Essential Safety Wear offer a wide range of safety clothing, safety boots, safety footwear and more. Helping businesses source high quality, cost effective clothing. 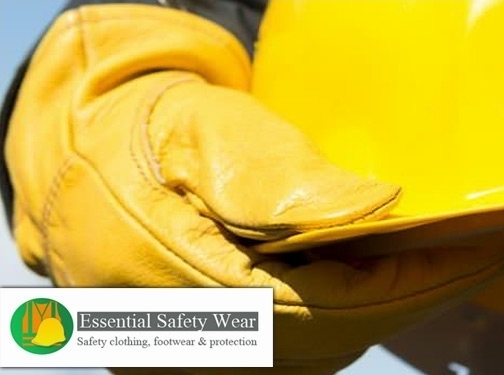 Essential Safety Wear stock a wide range of clothing brands including JCB, Dr Martens, Timberland, Click Footwear and more. UK (Letchworth) based business providing a range of PPE / safetwear clothing for sale. Website includes e-commerce facilities, delivery information, information on safety courses, blog, full contact details.